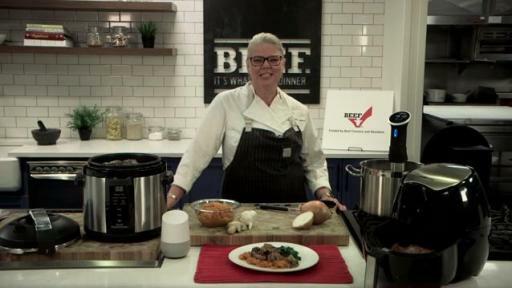 DENVER, April 1, 2019 – Beef goes virtual as the iconic Beef. It’s What’s For Dinner. brand brings the knowledge of a rancher, the expertise of a chef, and the humor of a dad into the kitchen with the official launch of Chuck Knows Beef, a new beef virtual assistant. 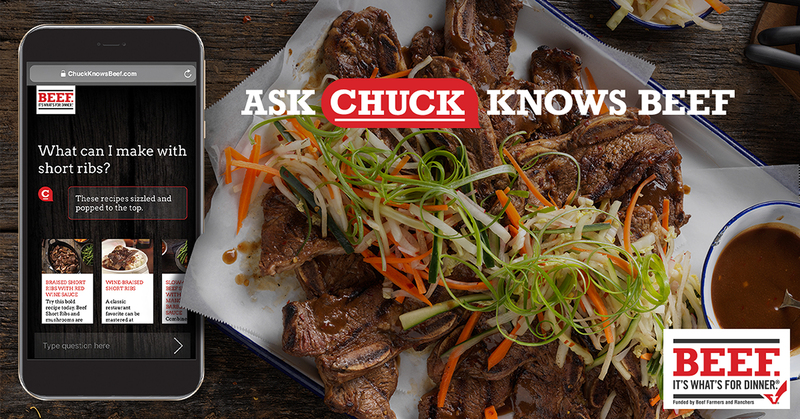 Powered by Google Artificial Intelligence and developed in partnership with VMLY&R, a leading digital marketing agency, Chuck is the new virtual go-to expert on all things beef. 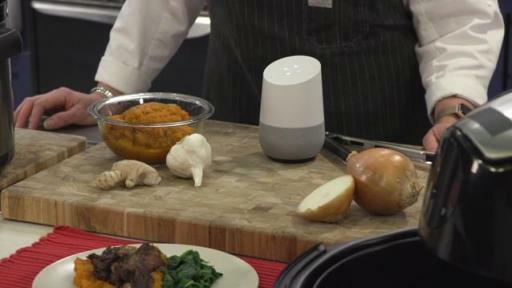 Chuck can be easily accessed at ChuckKnowsBeef.com or by simply enabling Chuck Knows Beef with Amazon Alexa or Google Home Assistant devices. 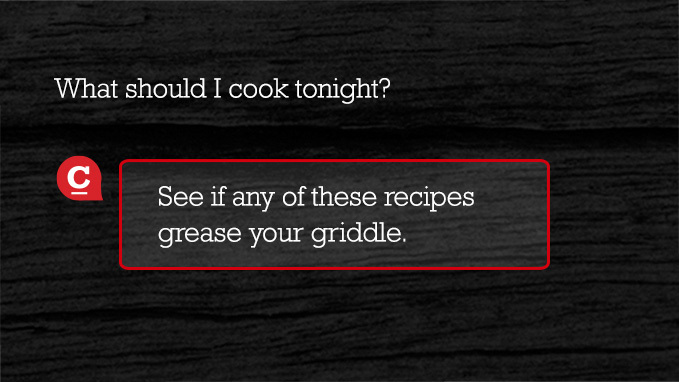 What is a strip steak? 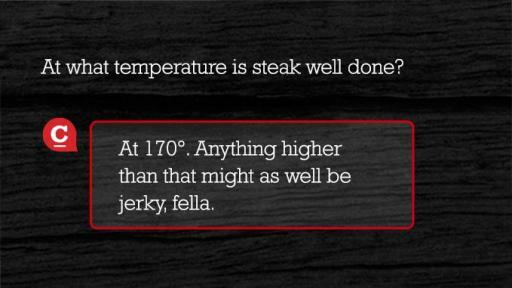 At what temperature is steak well done? How much protein is in beef? 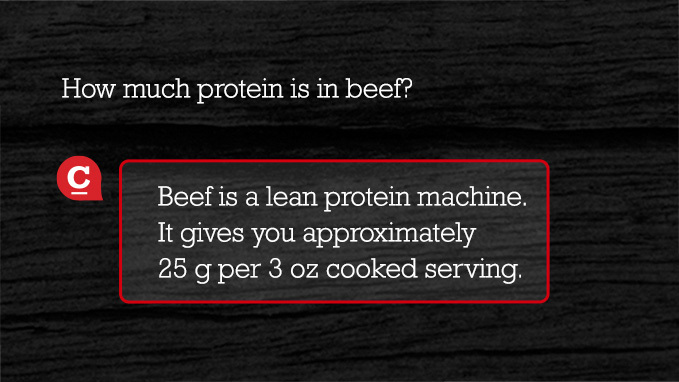 How does raising beef affect the environment? 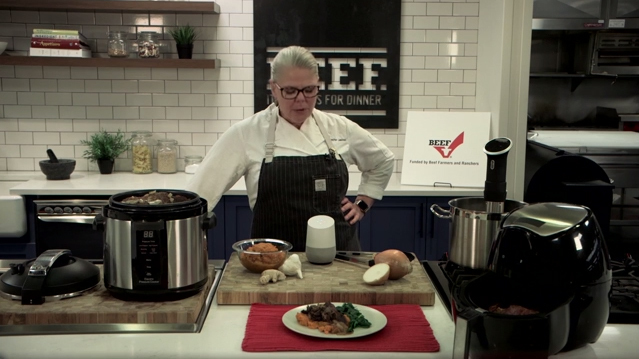 Chuck can also be of help to the 70 percent of consumers who agree that technical support would be helpful when shopping for beefi by texting recipe shopping lists directly to users. If that isn’t a good enough reason to become quick friends, Chuck is also great company in the kitchen with a fun personality and a good dad joke from time to thyme. To meet Chuck and get some beefy inspiration, visit ChuckKnowsBeef.com.